After graduating Brooks, I moved to San Francisco and shared an apartment with two of my former classmates. I was determined to be a photographer, or at least work for one! Starting out with freelance assisting work, I soon became first assistant for catalog shooter Michael Venera, and even picked up a few regular clients of my own. In 2006, I started shooting full-time and never looked back! 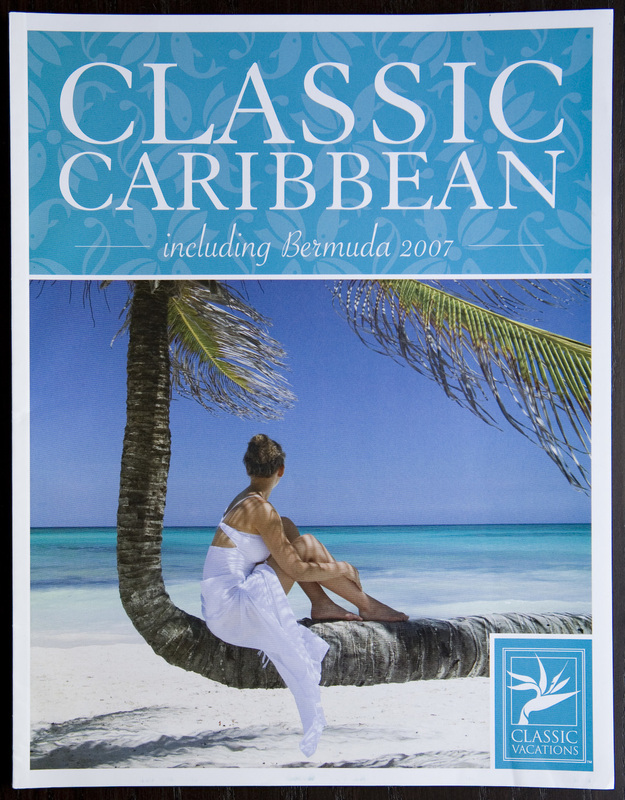 One of my first clients was a luxury travel agent, Classic Custom Vacations. We did a series of shoots in Hawaii, Mexico and Europe. I was out-of-my-mind excited to be getting paid to travel and shoot. Most of my images from this time were submitted to various stock agencies for licensing. A promo card featuring an image from my first-ever travel job led to a series of assignments for Islands Magazine. A referral from the editor at Islands led to a long string of jobs from PADI, who was looking for a photographer comfortable shooting both underwater and topside lifestyle. During those early years, I managed a separate brand for my work photographing food, portraits and interiors. Clients included the Ritz Carlton, Auberge Du Soleil and numerous other top-of-the-line restaurants in the San Francisco Bay area, Napa and Sonoma — even Thomas Keller’s The French Laundry became a repeat client.